A family finds an old camera and a series of videotapes in their new home. The tapes show bizarre and frightening acts and the camera evidently has the ability to detect the entities lurking all around their new domicile. This was a difficult review to write. Reviews for the movies you love or hate basically write themselves but those that you are somewhat indifferent toward take a lot more work. I wouldn’t call Paranormal Activity: The Ghost Dimension a great film but I didn’t hate it, either. I liked the way that the film tied in to the previous installments in the series and answered some questions while still leaving others unexplored. One of the scariest things about the horror genre is that it plays on our fear of what we don’t know and don’t see. So, I think that the screenwriting team behind this one (which was massive) was smart to approach it the way they did. I was mostly impressed by the effects that were utilized in the film. There was a little too much CGI but it was fairly well done CG and thus I won’t complain too much about it. I have to say that the FX work was extremely ambitious, particularly for a found footage film but for the most part, it works. One of my biggest criticisms of the film is that it does very little to distinguish itself from the pack. Yes, it was done in 3-D and it does offer some expository details about Toby. But other than that, it is almost interchangeable with nearly any other installment in the series. Every film in this franchise feels like it was cut from the same cookie cutter mold and the final installment does very little to break from that. If you like the formula, then you will probably be pleased with The Ghost Dimension. I have always been kind of on the fence about the formulaic nature of the PA films and I find myself in a very similar position with this one. I enjoyed it well enough while I was watching it but it failed to leave any kind of lasting impression on me. 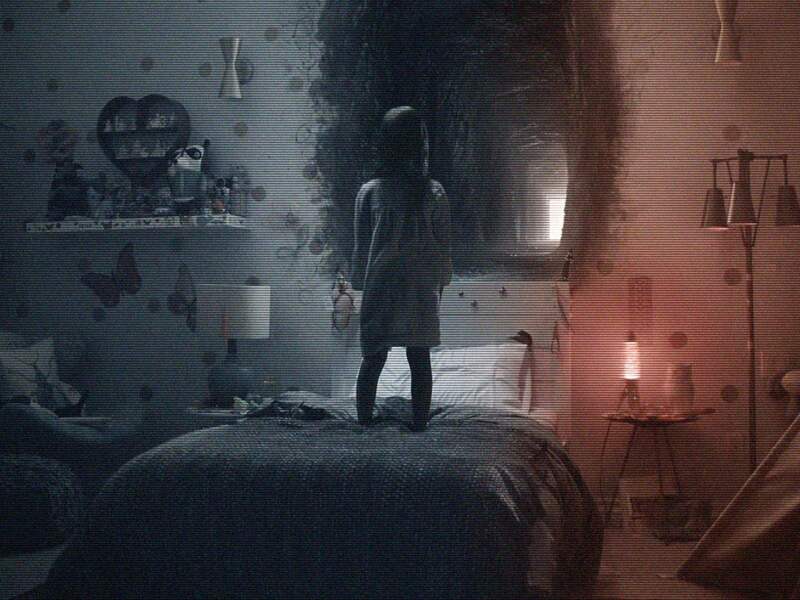 While The Ghost Dimension does offer a few thrills and chills along the way, it’s nothing that will keep the seasoned horror fan awake at night. A lot of the scares are pretty run-of-the-mill and a little predictable. One of my other main frustrations is the fact that (even more so than in the previous installments) there are so many scenes where I wanted to scream at the TV, “Why in the hell are you filming this?” It wasn’t even a matter of suspension of disbelief, it was just outright impossible to believe that anyone would be obsessively documenting some of the stuff that goes on in this film. 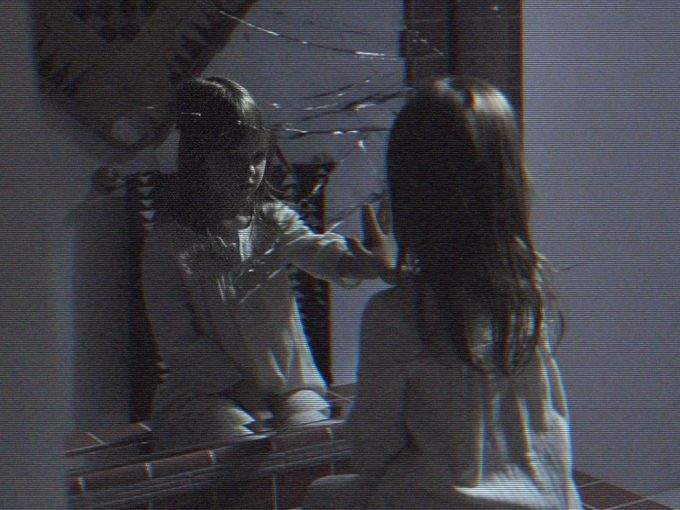 In a lot of the scenes, it is explained away by the fact that the camera being used can detect the paranormal but there are several sequences where that excuse just does not work and that took me right out of the film. As for special features, there are a couple of noteworthy inclusions: Both the theatrical and uncut versions of the film are featured and the home video release also includes an alternate ending and deleted scenes. To sum up: If you aren’t already a fan of the franchise, I don’t think this is the film that is going to make a convert out of you but there are worse ways to spend 88-minutes. You can pick up Paranormal Activity: The Ghost Dimension now on DVD and Blu-ray now.